Our Welltex technology in the Fleece Headband uses your own body energy to create a soothing far infrared effect, keeping your ears warm and cozy. 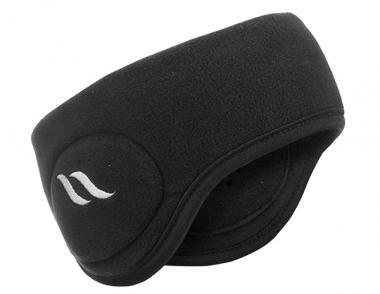 The Back on Track Fleece Headband is fashionable yet practical. Our Welltex technology in the Fleece Headband uses your own body energy to create a soothing far infrared effect, keeping your ears warm and cozy. 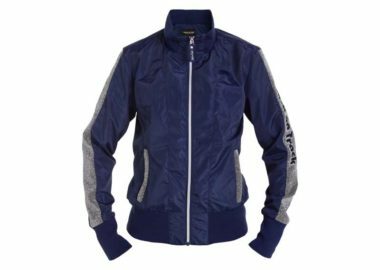 The Madison lightweight jacket with DuPont filling is an elegant design that fits in at the stable as well as the office. Created with a zip guard at front for extra comfort and iontex® lining for the upper body to help you to prepare, perform and recover. 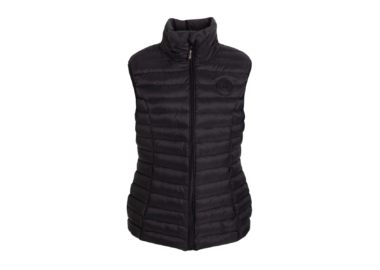 The Tory vest is lightweight vest with DuPont filling is an elegant design that fits every occasion. 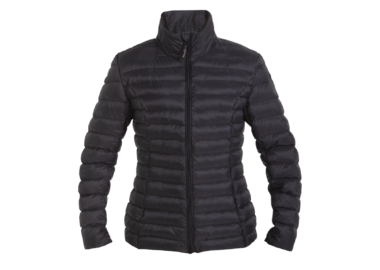 Back on Track introduces the Monroe Jacket , sparkle from inside and out using our Welltex® technology. Available in sizes XS - XL. 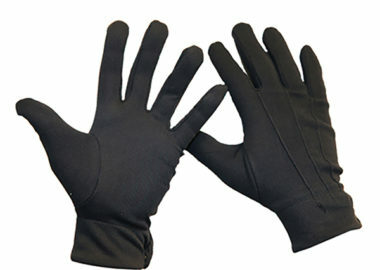 Back on Track's Gloves may be a great solution for those suffering from arthritis in their hands or poor circulation in their fingers.